Two women, separated by centuries, must learn to face their fears. And when they feel they must be strong, they learn that sometimes true strength is found in surrender. Buy the book HERE. 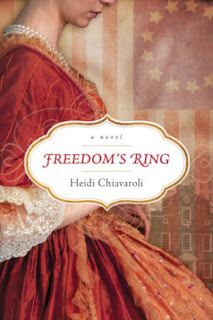 Heidi Chiavaroli is a writer, runner, and grace-clinger who could spend hours exploring Boston’s Freedom Trail. 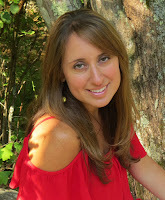 She writes women's fiction and won the 2014 ACFW Genesis contest in the historical category. Heidi makes her home in Massachusetts with her husband, two sons, and Howie, her standard poodle. 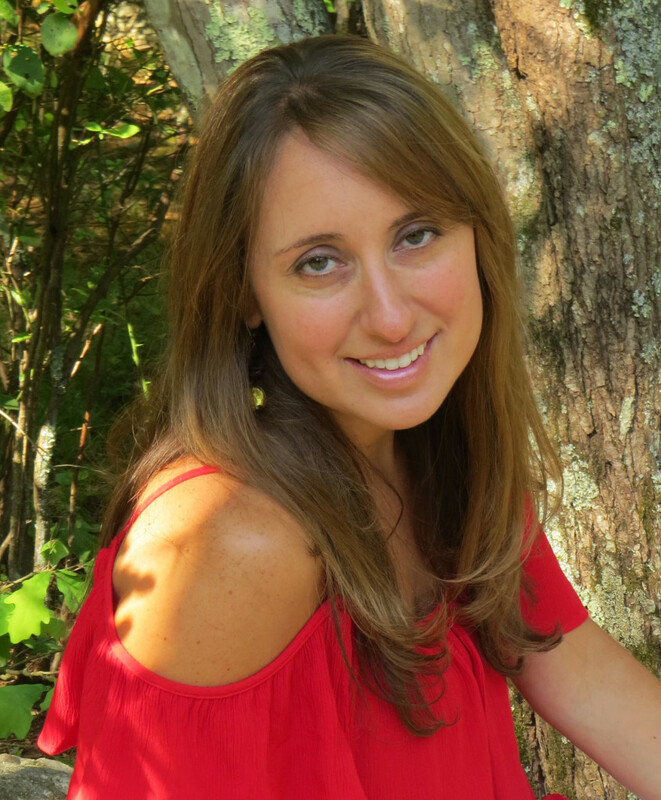 Learn more about Heidi and her books HERE.